The Green Accord is an environmental accreditation that evidences green business practices utilising a self-assessment that is clear, with easy to implement actions. The Green Accord provides an affordable route to improving environmental performance, reducing carbon emissions and business costs. The Green Accord is suitable for all sizes and types of business. Small Businesses can achieve recognition for reducing environmental impact, no matter how small the company, without incurring the expense of implementing a full Environmental Management System (EMS). Larger Businesses can add to their EMS accreditation by demonstrating real working practices that further improve environmental performance and business savings. The Green Accord has received endorsement from the Audit Commission together with the acclaim of many national awards. Clients can use the Green Accord to ensure their supply chain meets expected environmental standards. Client organisations that have applied the Green Accord to their supply chain include the Met Office, Sir Robert McAlpine, Ian Williams Ltd, Midas, and Exeter University. 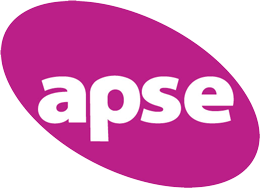 All businesses apply through a simple self-assessment process. 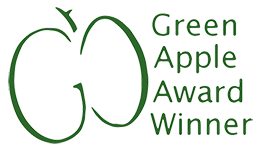 Green Accord is a proven environmental accreditation that demonstrates best practice, sustainable working, and evidences your green credentials. Utilising a Self Assessment that is clear, with easy to implement actions, the Green Accord provides an affordable route to achieving a sustainable accreditation, reducing operational costs, your business's carbon footprint, and increasing business opportunity. How the scheme can benefit your supply chain. Organisations can use the Green Accord to ensure their supply chain meets the environmental standards expected in today’s eco-conscious marketplace. The Green Accord demonstrates best practice and promotes the reduction of environmental impact. Being inclusive, the Green Accord is suitable for all types of organisation and procurement type. 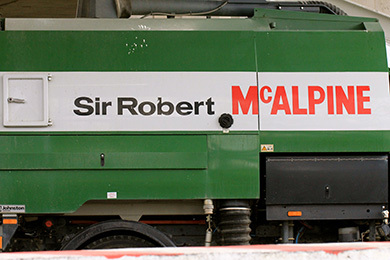 Sir Robert McAlpine is a leading UK building and civil engineering company founded in 1869. 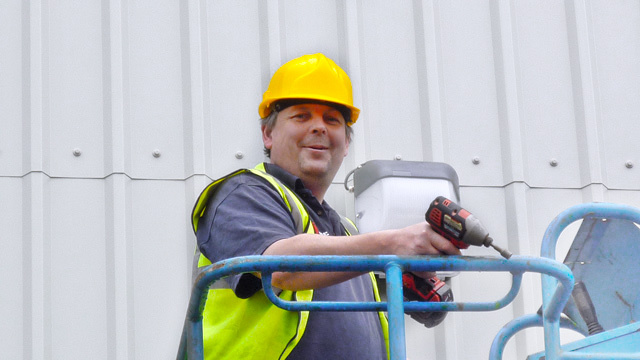 A family-owned company with a reputation for innovation and quality, recent projects include the O2 Arena, Cabot Circus in Bristol and the Olympic Stadium in London. Following Sir Robert McAlpine Limited’s appointment as main contractor for Exeter University’s Forum Project, they were requested by their client, Exeter University who have adopted the Green Accord standard, to demonstrate their sustainability credentials by securing Green Accord Accreditation.